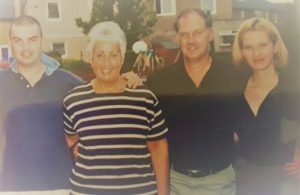 Today’s #FamiliesDeserveJustice blog comes from Pat and Ronnie Adamson whose electrician son Michael was killed at work when he was electrocuted on the 4 August 2005 while working on a building project in Dundee. Michael Adamson was our son. His death occurred at an “all hands on deck” job to get a JJB sports store and gym complex completed and ready for handover to the client, or else contractual penalty clauses were going to be triggered. He was only 26 years old. He was engaged and due to be married in April 2006. He lost his life in an electrocution which would never have happened had his employer looked after his safety. A parent should never have to arrange a funeral for their child. Should never have to help organise an annual memorial golf tournament in his name. Should never have to cling onto memories, when he should by rights have long outlived us. His employer company, Mitie Engineering Services (Edinburgh) Ltd was charged with offences under the Health and Safety at Work Act 1974, as too were the managing director, operations director and technical services manager. Mistakes were made by the prosecutor and those three individuals walked free from the dock before the case got to the jury, leaving the advocate acting for the company to describe it as the “invisible man” now sitting in the dock. 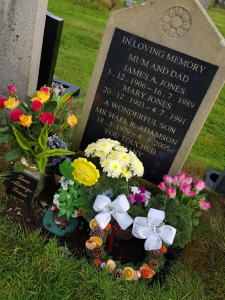 So, having waited more than three years from the date of Michael’s death for the case to come to trial, we sat and listened to the jury deliver a guilty verdict. The invisible man had been convicted of the health and safety failures that led to our son’s death. But the invisible man didn’t take the decisions that resulted in Michael’s death, real-life individuals did. So the conviction and £300,000 fine imposed on that invisible man did not provide our family with anything approaching justice. And far too frequently this is the case: a family bereaved by work is left to feel that we have failed our lost loved ones, because the justice system has failed us! 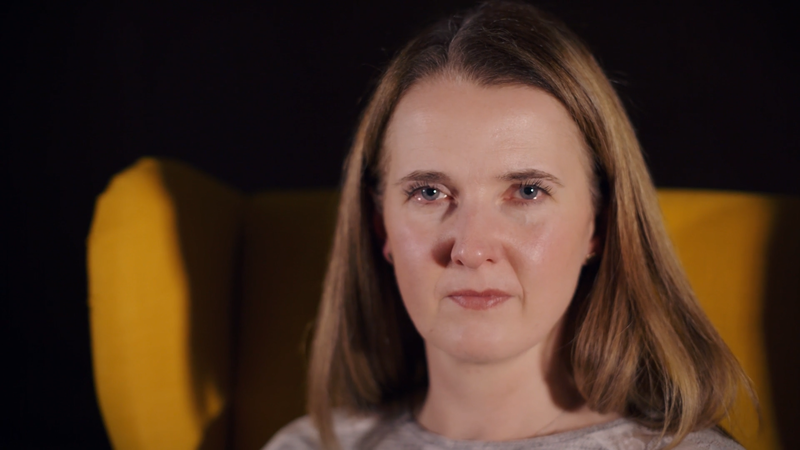 If you want to know more about Michael and what happened to him visit Michael’s Story , before you do so please watch his sister Louise in this video. Where a death occurs because of the reckless or grossly negligent conduct of a company, a prosecution under the Health and Safety at Work Act does not reflect the magnitude of the failures. Families such as ours will only see justice being served if the company, and where appropriate its managers and directors, are prosecuted of a crime with the appropriate moral stigma and level of censure. Westminster’s Corporate Manslaughter and Corporate Homicide Act 2007 has done nothing to reduce the incidence of work-related deaths. It breaks our hearts all over again whenever we read of another family who has been sent down the same path as us. Please let us not miss this opportunity to make Scotland a safer place to work and live. Claire’s Bill is about Justice. It’s about prevention. It’s about family. We urge you to support it and respond to the consultation. Know that every year we have to write an In Memoriam Notice for the newspaper for publication on the anniversary of his death. In our dreams we walk with you In our dreams we talk to you Wishing it wasn’t a dream We love and miss you every day. It is wrong. Just so so very wrong.